Visionary Writer Matt Kindt to Lead Rotating Cast of Superstar Talents with Artists Tomas Giorello, Doug Braithwaite, Clayton Crain, Ryan Bodenheim, and Mico Suayan Across Series’ First Year and Beyond! Since debuting in 1992, X-O Manowar has endured as one of the best-selling and most popular comic book creations of the past 25 years, with almost 10 million comics sold and contributions from a seminal roster of creative luminaries including current Marvel Chief Creative Officer Joe Quesada (Amazing Spider-Man, Daredevil), former Marvel Editor-in-Chief Jim Shooter (Avengers), and comics legends Barry Windsor-Smith (Conan the Barbarian, Uncanny X-Men) and Bob Layton (Iron Man). 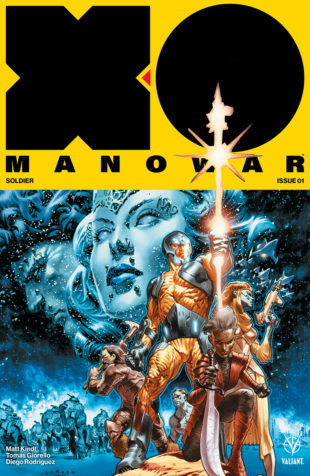 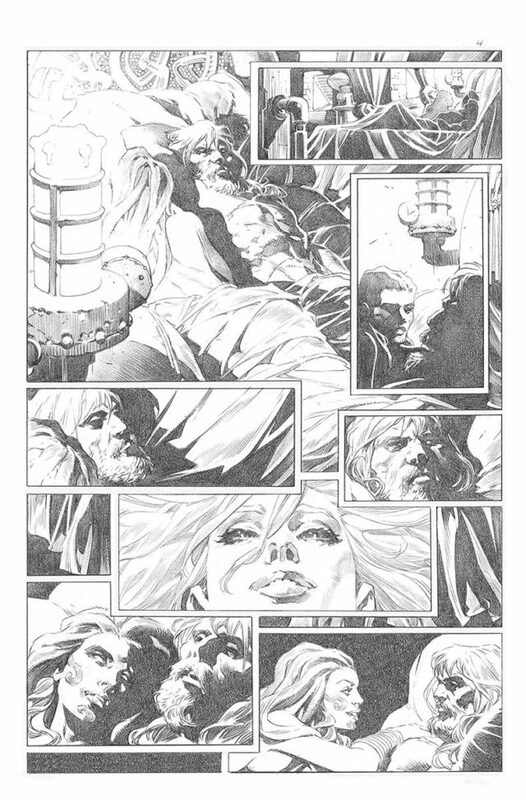 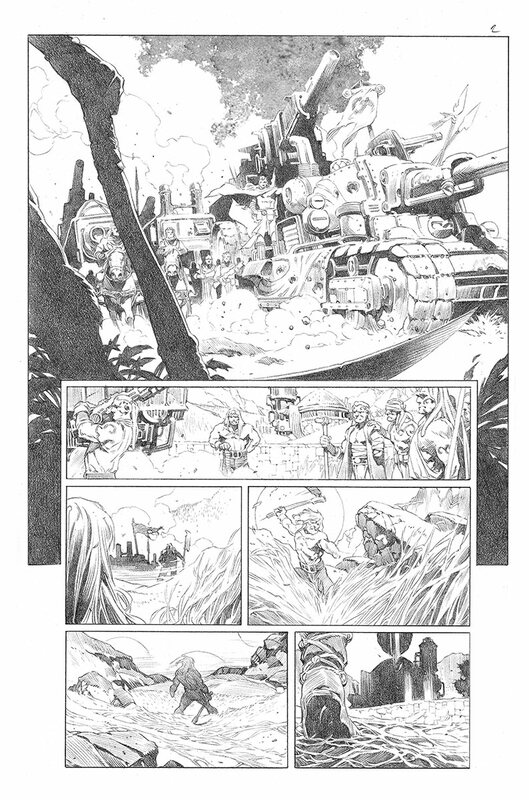 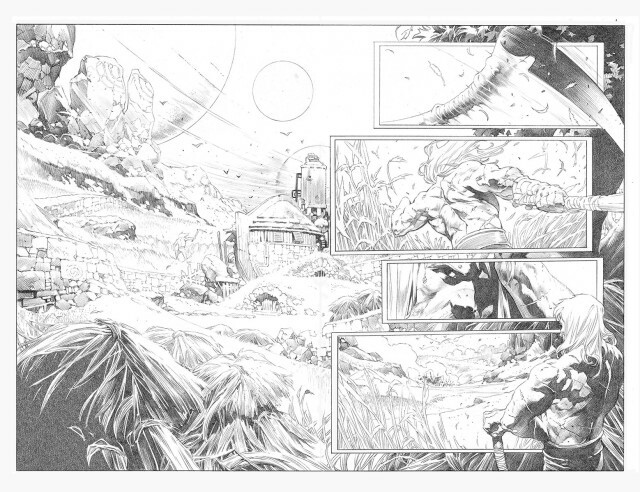 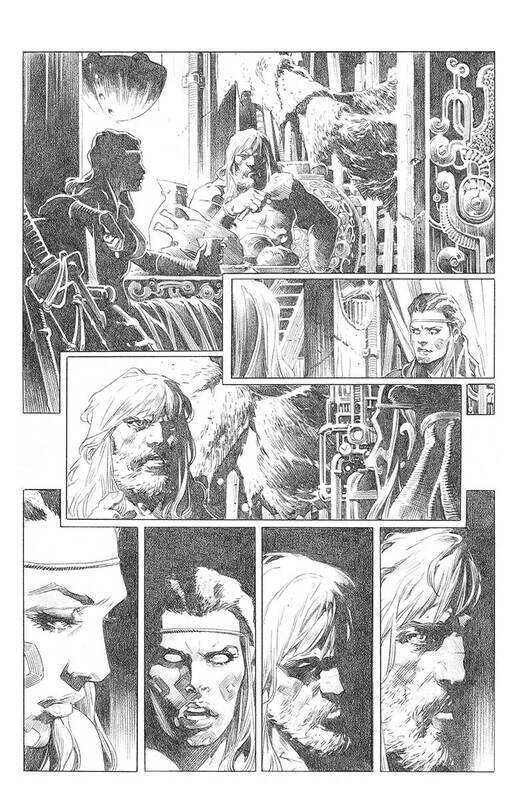 After returning to the forefront of Valiant’s publishing line with a chart-topping, multiple sold-out series by New York Times best-selling writer Robert Venditti (Green Lantern, The Flash) and Eisner Award winner Cary Nord (Conan, Star Wars) in 2012, X-O Manowar anchored the resurgence of the Valiant Universe and went onto become one of the best-selling and longest running superhero series of the modern era, earning a multitude of awards and critical accolades from the industry’s most prestigious outlets in the process.